Living with a woman can be pleasure on earth, but sadly, it’s sometimes quite difficult. 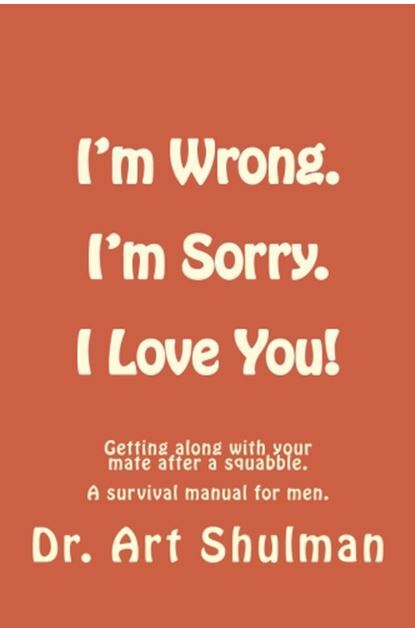 This book, part spoof and part truth-telling, provides a survival manual to men with a woman as a mate for those difficult times when he gets in trouble with her. (Did I mention that I have a Ph.D. in psychology? 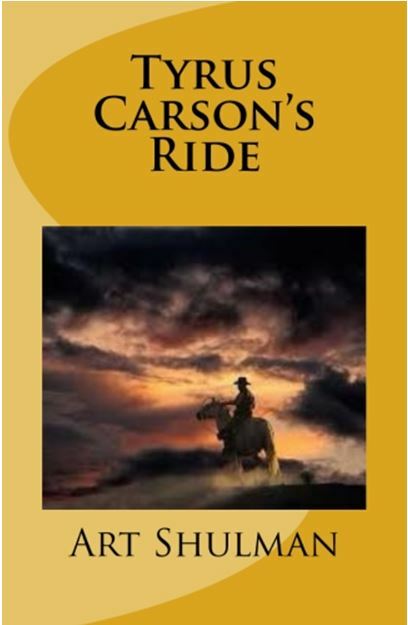 In this coming-of-age novel we follow the action-packed exploits of 19 year old Tyrus Carson and his horse Whisper, in the early 19th century, as he tries to find his purpose in life. Starting from his soldier days we follow Tyrus’ adventures as he makes his way home after a near-death experience. This important fast-moving novel also deals with issues such as friendship, romance, the treatment of Native-Americans and of women, revenge, and family.